The National Logistics Subcommittee (NLSC) provides national leadership in all areas of wildland fire logistics. 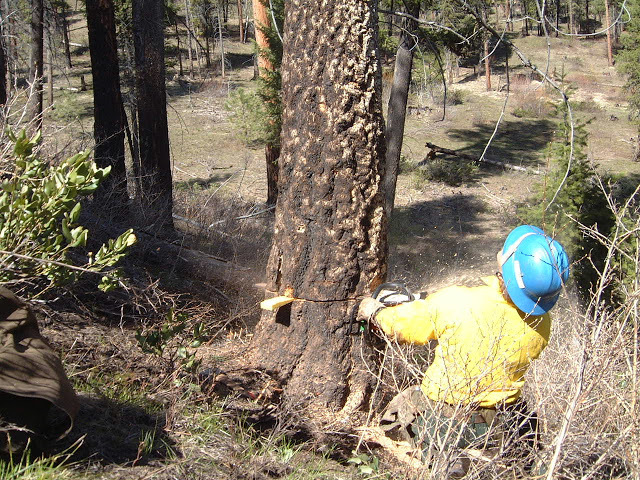 Establish NWCG standards for all aspects of national interagency wildland fire logistics. This includes operations standards, business practices, and decision making processes for the efficient and effective acquisition and delivery of facilities, equipment, supplies, communications technology, and other materials that support wildland fire operations. Enable improvements in wildland fire logistics service and support through interaction with vendors, the USFS National Technology Development Center (NTDC), and the NWCG Incident Business Committee (IBC) and National Coordination System Committee (NCSC). Ensure that the National Logistics Subcommittee section of the NWCG website is accurate, updated, and useful. Establish and regularly update logistics incident position standards and associated performance support materials such as job aids, training courses, and position task books. Ensure that logistics incident position qualifications requirements stated in the NIMS Wildland Fire Qualification System Guide (PMS 310-1) are accurate and sensible.